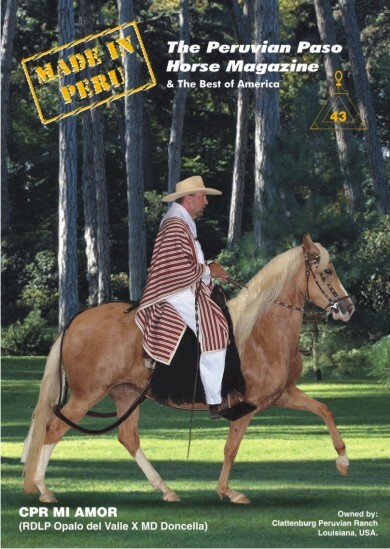 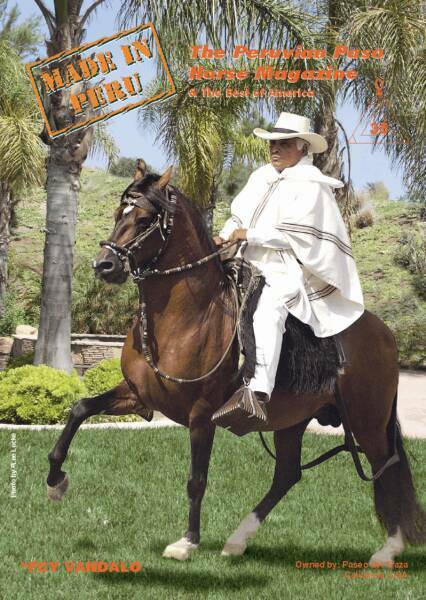 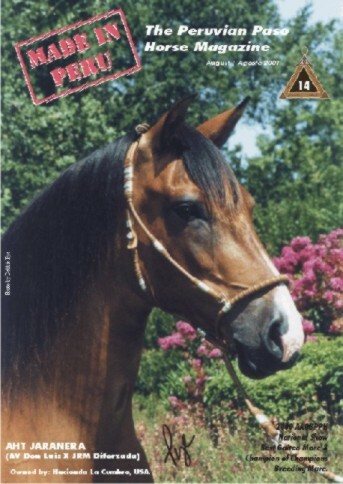 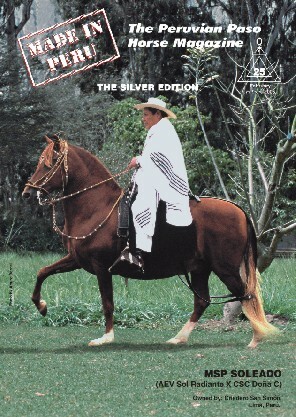 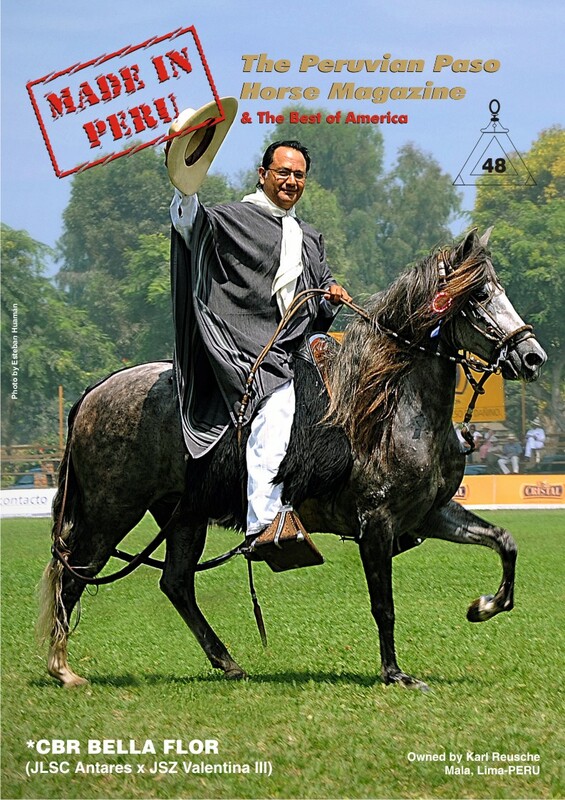 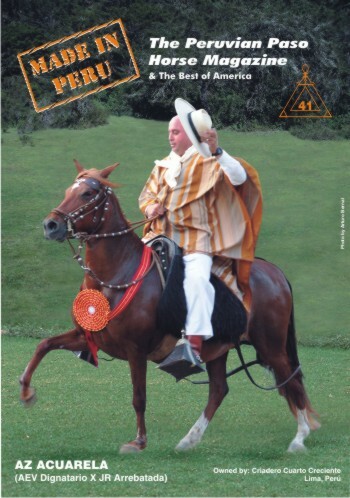 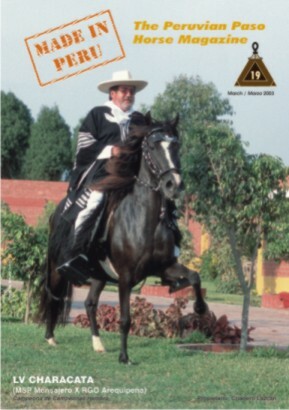 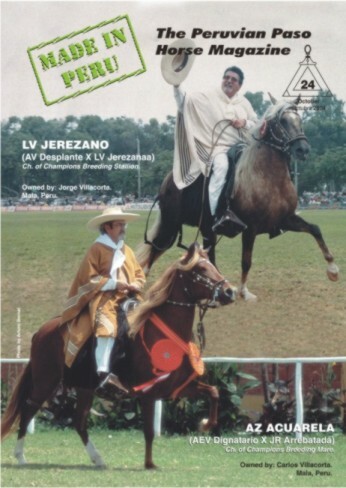 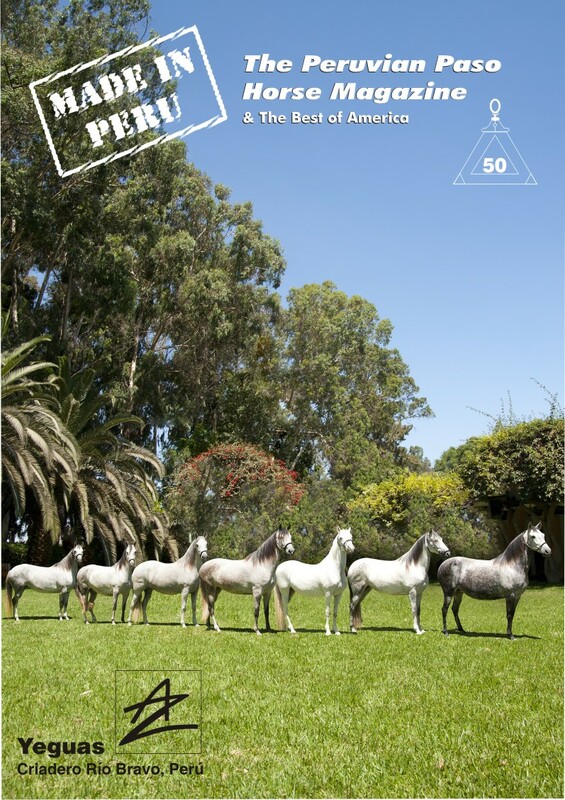 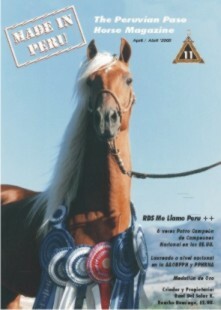 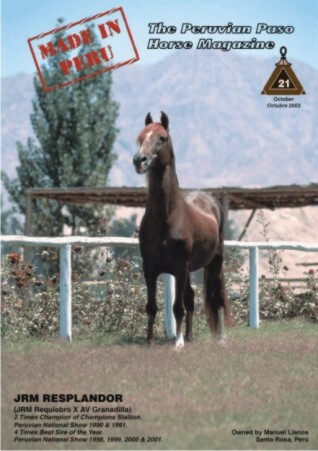 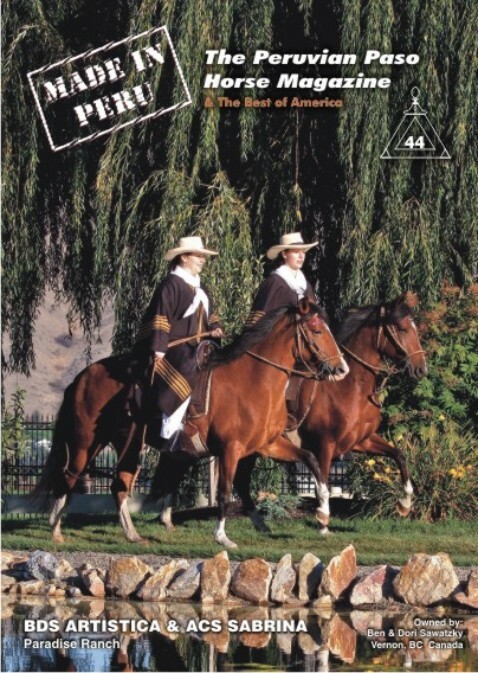 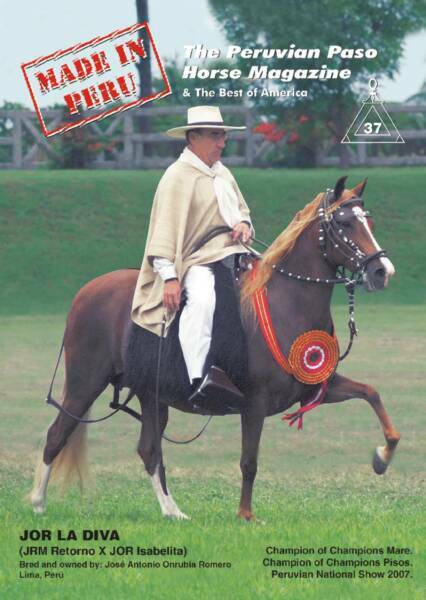 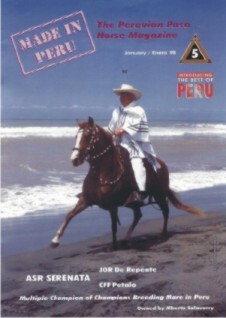 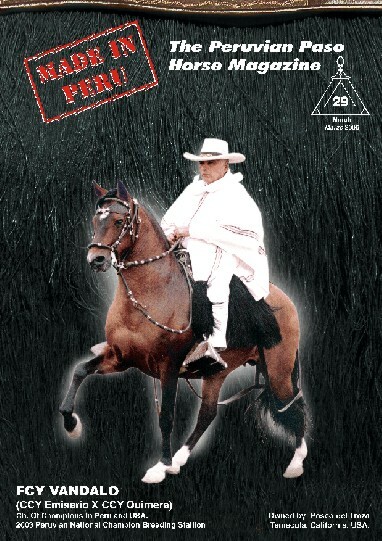 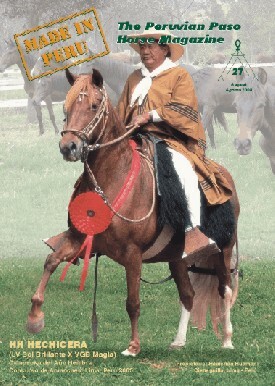 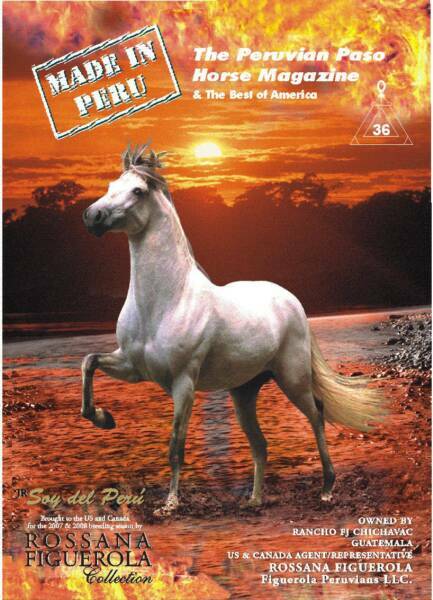 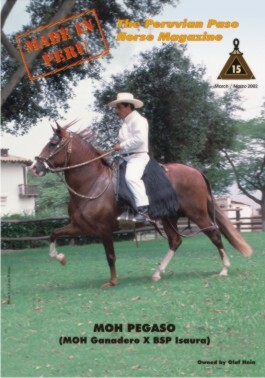 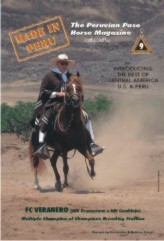 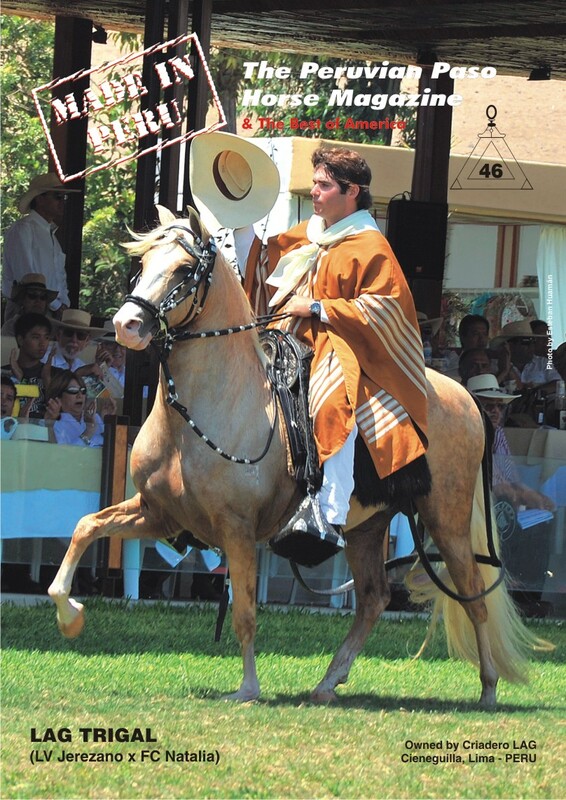 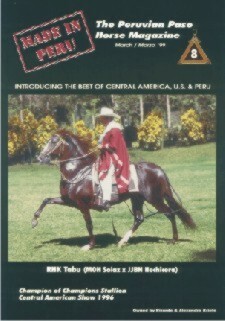 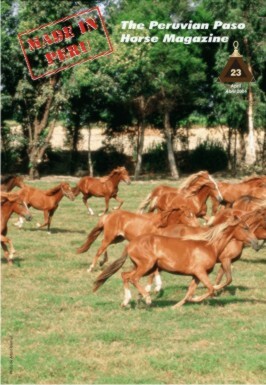 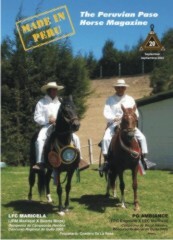 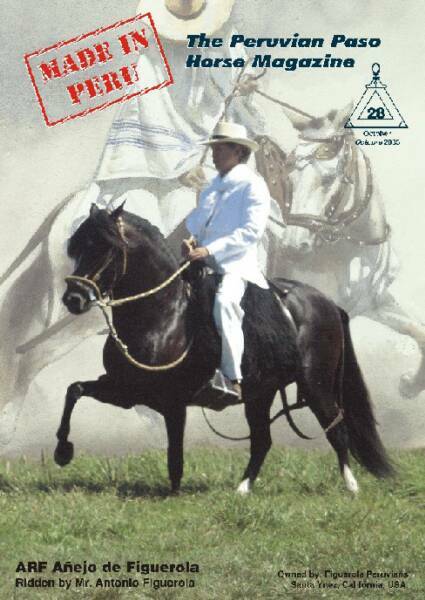 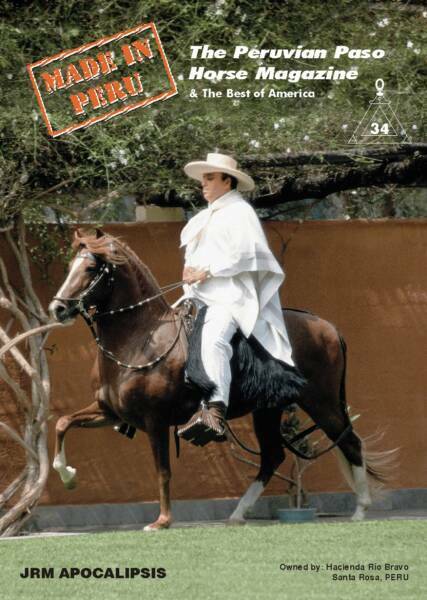 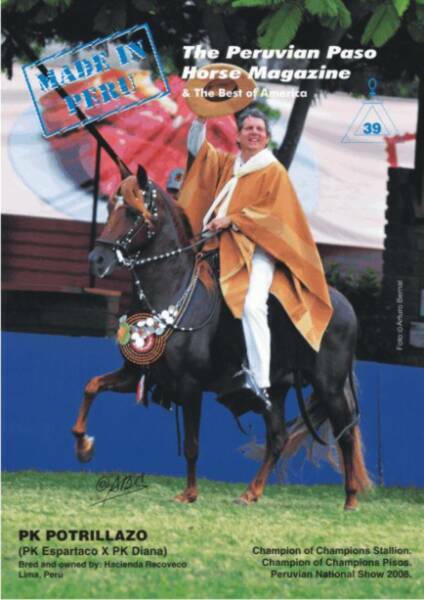 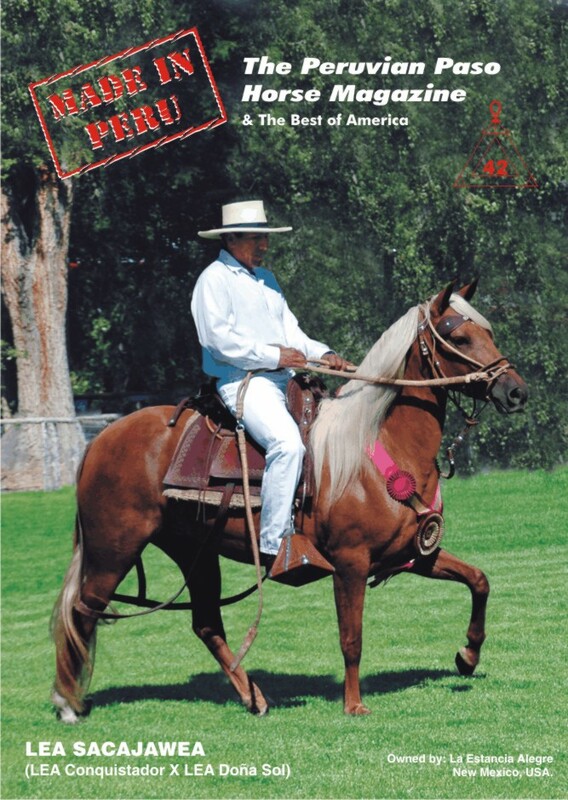 Made in Peru Magazine has been published since March 1996. 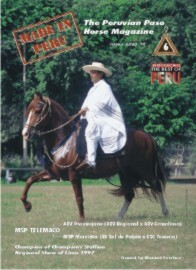 Some Issues are available for purchase until sold out. 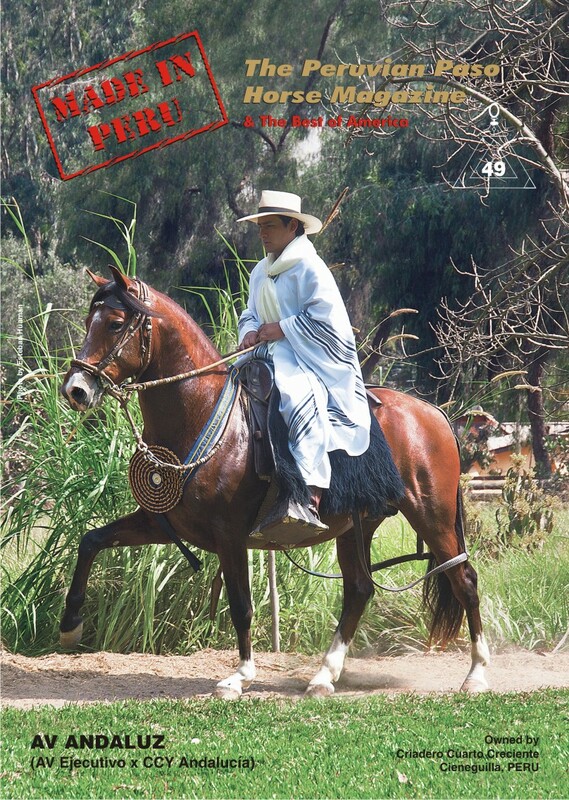 To get any of these past Issues you can send a check or make a Bank wire transfer just filling the subscription coupon here. 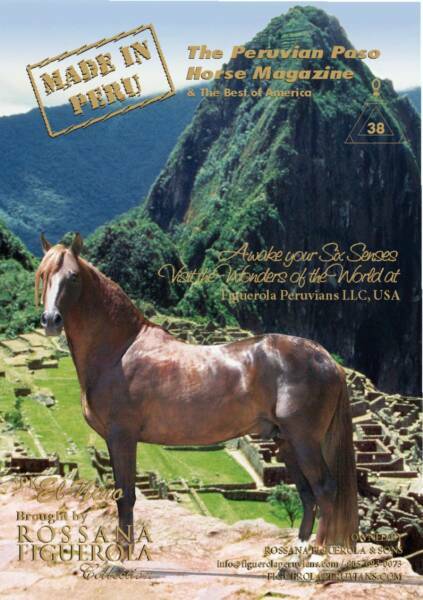 Please add USD$ 10.00 per issue for shipping costs.